Thanksgiving is a holiday centered around food, which can be stressful for those of us with celiac disease. 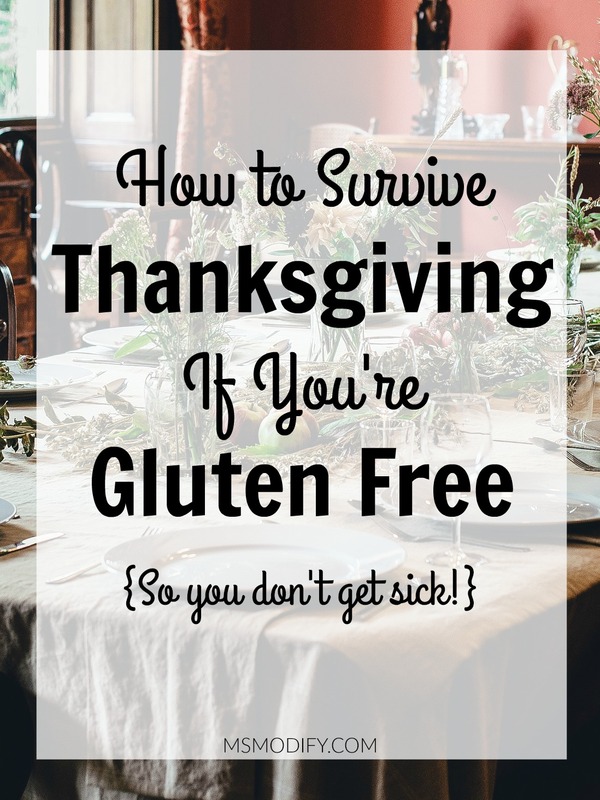 When I first got diagnosed with celiac and had to face my first holiday season being gluten free, I dreaded it… I’m talking major anxiety! What am I going to eat? What am I going to tell people? Am I going to be starving all night? I don’t want to be different, but I don’t want to get sick! This was the internal conversation I would have with myself. I would go, try to eat what I felt was safe and then play the waiting game… to see if I got sick. Now how is that fun? It’s not! Fast forward 5 years and I now never have party anxiety because of celiac! I always plan ahead and follow these tips, so I never worry about getting sick and can just have fun! Host it: If you’re up for it, hosting Thanksgiving at your house is the only real way to 100% avoid cross-contamination since you control what food is coming in. You may think you’re not up for the challenge, but if you give it a try you may find out you love hosting holidays! I know it’s expensive to host Thanksgiving and provide all the food for your guests. I’ve done this before and since everyone in my life knows about my celiac, rather than them bringing a dish, they often offer to chip in financially for the meal. If someone insists on bringing something, I have them bring wine/soda/alcohol/etc or packaged desserts/ice cream! Eat Ahead of Time: That’s right! I know it sounds crazy going to Thanksgiving dinner with a full stomach, but trust me you’ll thank me later! You never want to go to a party hungry just in case there are no safe gluten free options. The last thing you need is to be starving and feeling bad for yourself… or even worse…you don’t want to get tempted to try something! Pack Your Own Meal: This is what I do 100% of the time if someone else hosts Thanksgiving. If you don’t think there are safe gluten free options for you, just pack your own meal! Bring a Side Dish or Dessert for Everyone: Even if the host says you don’t need to bring anything, bring something! This way you know you can safely eat and I guarantee everyone will love that you did. I always bring a gluten free dessert to parties and I’ve never had a host be upset about it! Chances are people will be pleasantly surprised and say “wow this is gluten free?!”. Avoid the Cutting Board: Don’t eat anything that has been cut on a wood cutting board, or even if it’s just being used for cheese and fruit. The reason for this is because wood is porous, so no matter how much they’ve been scrubbed small amounts of gluten can stay in them. Be Aware of the Turkey: If your host stuffs the turkey with gluten-containing stuffing, then the turkey has been contaminated and there is a good chance you will get sick! I recommend you kindly ask your host ahead of time if they will be doing this and explain why you’re asking. Pass on the Butter: Even if you know the butter is gluten free and you’re eating a gluten free dinner roll, chances are the butter at someone’s house (a non-gf kitchen) contains bread crumbs on it even if you can’t see any. Always ask for a new stick of butter. Serve Yourself First: If they’re serving buffet style, always be in the front of the line. I know this sounds rude, but really who cares! It’s strategically planned so that you know your food is safe and doesn’t get cross-contaminated. You need to worry about not getting sick and this is important so that you can use clean serving utensils for gluten free items first and not have to worry about them being used on gluten items. You can always avoid the buffet line altogether and set aside a plate of food before everyone else touches it. Don’t Make It a Big Deal: I’ve learned if you don’t make it a big deal, no one else will either. Chances are you’re way more uncomfortable with the precautions you need to take than those around you. 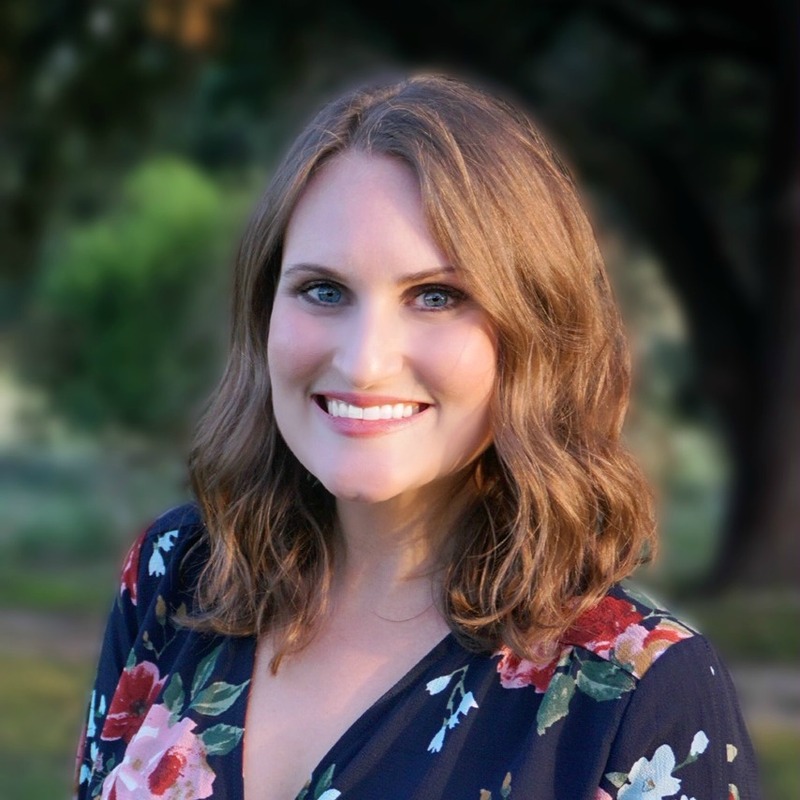 Yes, you’ll get asked questions and although we want to spread celiac awareness, don’t dwell… let’s just briefly talk about it and then move on and have fun! If you’re new to celiac this may seem overwhelming, but I promise if you get used to doing this on holidays it will become a way of life! Most importantly, you don’t want to get sick and ruin your holiday! Oh, and if you’re looking for some last minute ideas on what to make for Thanksgiving, I’ve got you covered here! This entry was posted in Lifestyle and tagged gluten free tips, social events, Thanksgiving. These tips are perfect! I am with you and always bring my own foods to events like this because I get so sick from even the slightest cross contamination. It also takes so much stress away from the host! I agree. Sometimes packing my own food isn’t what I want to do, but I’d rather be safe than get sick!